If you feel you are just making ads, then sign up for ‘The New Purpose of Creativity’ workshop at this years’ AdFest. 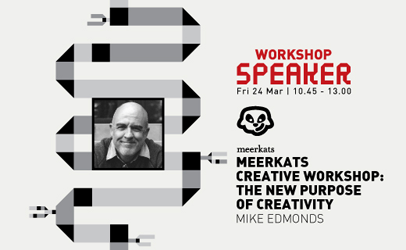 Questions like “What is our truth?” and “What are we genuinely motivated by?” will be explored by the workshop leader, Mike Edmonds, Co-Founder and Chairman of Meerkats in Perth. He believes we must be purpose driven for us and our agencies to succeed. There is only room for 30 people in this workshop so sign up early. 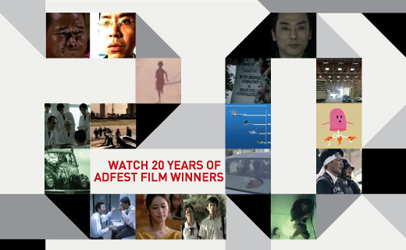 As befits this anniversary year for this great Asia Pacific ad festival, Campaign Brief Asia is revisiting all the 17 Grande Lotus Film winners. The trade magazine and the AdFest organisers are asking you to recall your own favourite. Past jury members have added their comments on this winning films and this has been published in the magazine. 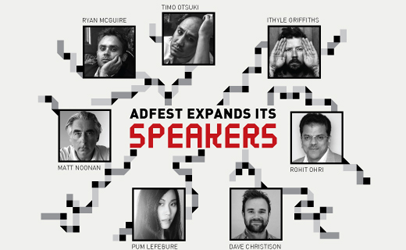 At AdFest 2017, held in Pattaya, Thailand, will be directors and editors from Tokyo, Sydney and Los Angeles sharing their thoughts on how to develop and produce good film ideas. This is all happening on 22nd March. The next day will be filled with speakers from the advertising business. Pum Lefebure, from Design Army in Washington, returns to her native Thailand to talk about beguiling the audience while Group Chairman & CEO, Rohit Ohri, from FCB India explains why brand stories have to be fluid. We all love to see our small idea dramatically grow virally and Dave Christison of The Woolshed Company in Melbourne explains how this magic works.